Welcome to the Fleet and Farnborough Group page. 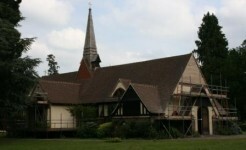 This friendly and welcoming group meets at 7:30pm, on the second Thursday of the month at the United Reformed Church Hall, Kings Road, Fleet, Hants GU51 3AF. Fleet and Farnborough are situated in the north east corner of the county and our members come from both of the towns as well as the surrounding villages. We are always very pleased to welcome visitors and new members. 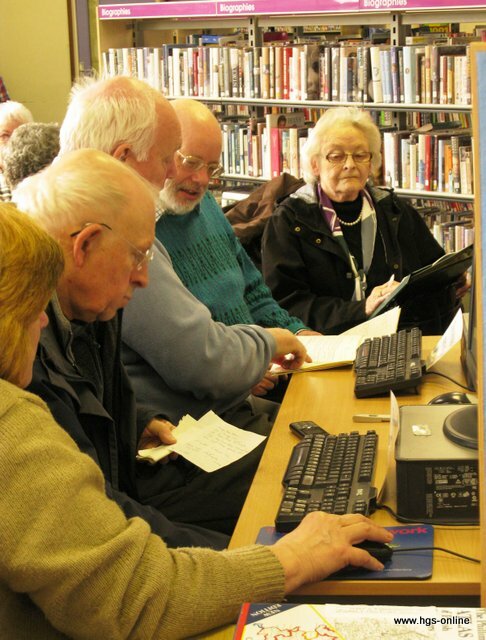 Joining your local group provides an opportunity to meet other people who share the same enthusiasm for family history and to share skills and expertise. It’s also an opportunity for you to help others to break down ‘brick walls’ in their research and get some help with your own. The talks, workshops, and social events also provide a great opportunity to extend your knowledge and have fun! Why Join Fleet & Farnborough Group? 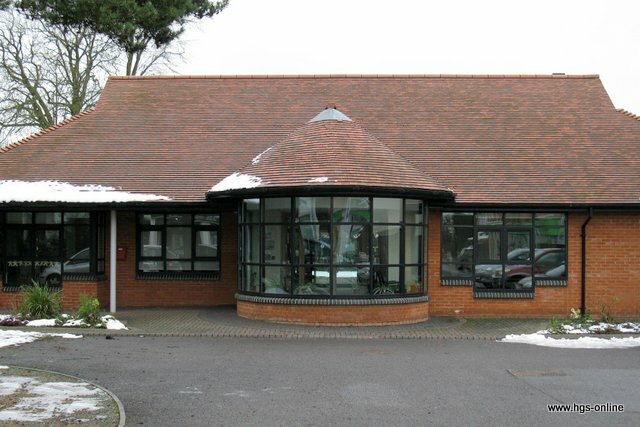 An added bonus of the Fleet and Farnborough Group is the reference library, which members are free to use. 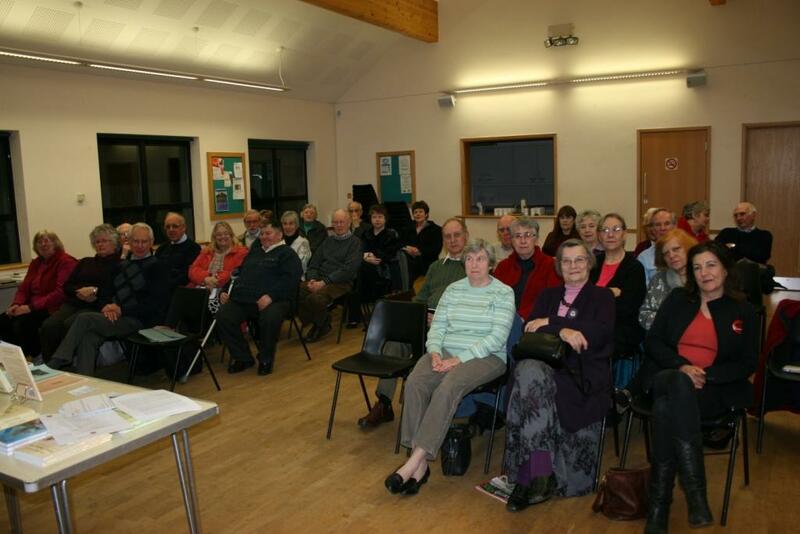 The Group meetings are either a talk from a speaker on a family history related subject, or a Members’ Evening, usually arranged around members interests or a particular topic request. The meeting is followed by tea/coffee and biscuits, which gives everyone the opportunity to meet and chat with the speaker and each other. We hope you enjoy reading the articles we have written about our activities or things that interest us. If you have an article that you would like to share we would be delighted to hear from you. Our third instalment of a history of the Port from early times to Nelson’s times. A unique peek into the lifestyles of her family from Yorkshire in 1798 to India. They had positions in the Railways, Telegraph and in Education. Nuggets from the first-hand experience of Anglo-Indian life. An interesting twist to genealogical pages. Penny was adopted at birth, and her ancestral search has taken her through South Wales coal mines to the Irish famine. DNA testing revealing Irish heritage. A vivid picture of the hazards our ancestors faced. Revealing how life and death have changed over the centuries. The challenges of researching in another country; especially if you don’t speak the language. The Group organiser is David Broomfield. He can be contacted using the form on this page. If you would like to know more about the Fleet & Farnborough Group and its forthcoming events, then please contact the group organiser using this form.